Key to transmitting the radio waves for a long distance along the VHF waves is keeping the receiver and the transmitting radio above all possible obstructions or interfering objects. The VHF frequencies (because of the length of their waves), cannot transmit through some objects like walls, dense forests and hills. Typically, the transmissions which are sent along VHF waves are received and also sent high above earth’s surface. VHF two way radios normally work better when there is a clear line of sight between the receiver and the sender. VHF two way radios are commonly used in marine and aviation communications where signals get sent across the open water bodies or between the ground and the sky. Television and FM radios also use the VHF frequencies where the signals are sent and also received high at the top of towers which are spaced all over the towns, cities and counties. 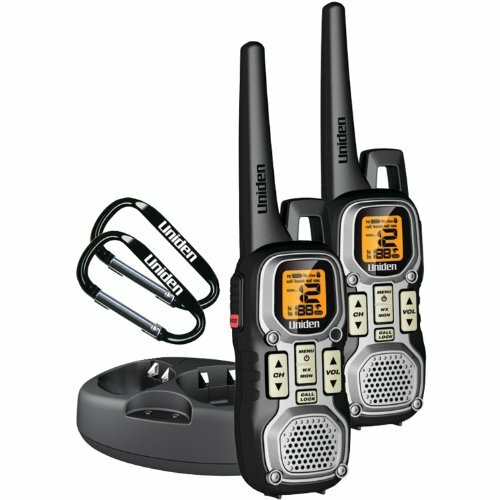 VHF band walkie talkies are also perfect for landscaping, open fields, golf courses and also for outdoors security situations where there is less obstruction. In conclusion, I would like to say that it is never about the radio you purchase, but the frequency, antenna and environment it will be used in. If your 2 way radio is going to be used mainly outdoors, where you will have a clear line of sight, then the VHF is the ideal choice, however, if the two way radio is going to be used in and around buildings, in urban areas, or in heavily wooded places, then the UHF is the best option. ← I Bought a Two-Way Radio With a Range of 25 Miles…Why Wonât It Work?